Home » Gaya Hidup » You Only Need to Bring Yourself! You Only Need to Bring Yourself! The digital revolution has already coming to the event management industries. The business seems going in a good direction after being pushed by the digital era. On what aspect the event management industry being affected by this massive digital revolution? To answer that question, we need to start taking few steps behind, for a decade, to see how event management being running on that time. Looking up to the major event festivals around the world, in Europe and America, common we heard many nightmare or bad experiences shared by the guests while the lost their tickets or not able to come home because they being pickpocketed during the time of the event. The problems still exist till today, but the protection and the prevention for it to be happened already minimized at the lowest level as possible by the organizer. Then come back to answer the question at the second paragraph above, which related closely to the title of this article. Yeah nowadays the tagline of almost all major event not only that being held in Europe or America, the Asia Event, brought up and encourage their guests with the rule ‘you only need to bring yourself’. Means that to enjoy the whole experience that being offered by the event, the guest only need to bring their body. Must be giving you a big question mark in your head! But yeah it is happening. The use of radio frequency identification system that distributed in a form of wristband to the audience replacing the needs of the guest to bring their paper ticket even their cash money and credit card. While coming to an event to be able to enjoy of course you need to have an access to get in, then some cash to fill up your stomach and relive your thirst. 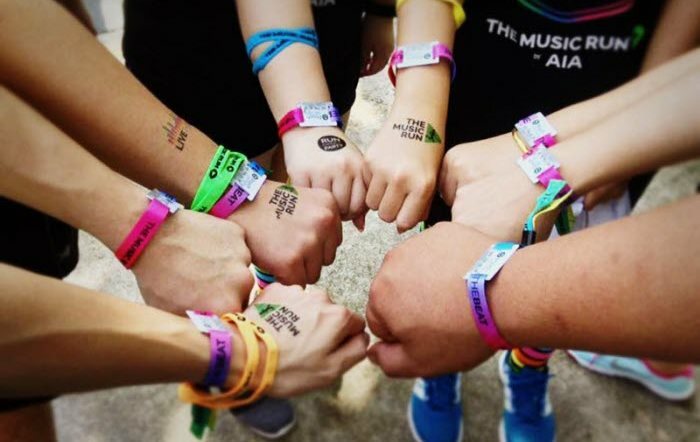 That could be represent by only bring the RFID wristband. 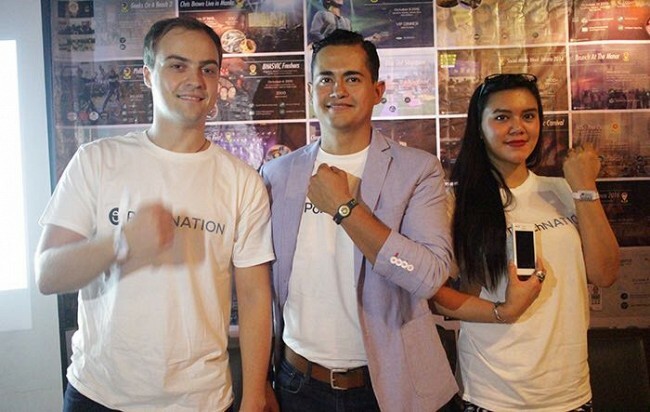 This technology brought to asia event market, by PouchNation!